Young Gifted and Black: Pressure? Teen at Highly Competitive NYC school commits suicide, Caught Cheating. Pressure? 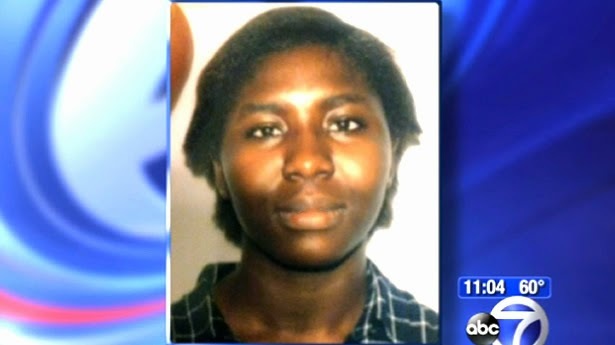 Teen at Highly Competitive NYC school commits suicide, Caught Cheating. A promising student at one of the most competitive public high schools in New York City killed herself after she was caught cheating on a German exam on Thursday. “I’m sorry, I’m sorry!” Adeoye allegedly yelled, before scrawling her suicide note on the test and running out of the classroom, never to return.The school reported her disappearance at 4:20 p.
m., but by that time, authorities believe she had already been dead for almost an hour. Adeoye left the classroom, then the school and walked to the edge of the Hudson River at West 165th Street. She placed her school ID on a rock, then jumped in the water.